Single Player, Xbox LIVE Multiplayer 2-6, Local Multiplayer 2-4, HD (High Definition). 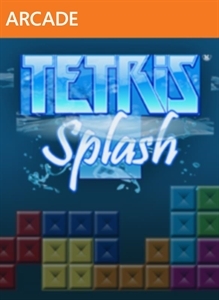 Purchase the full version now to unlock the entire Tetris Splash experience! Unlimited gameplay, 40 lines of play, cooperative and competitive multiplayer modes, more fish and aquariums, leaderboards and achievements await! There are no refunds for this item. For more information, see www.xbox.com/Live/accounts. 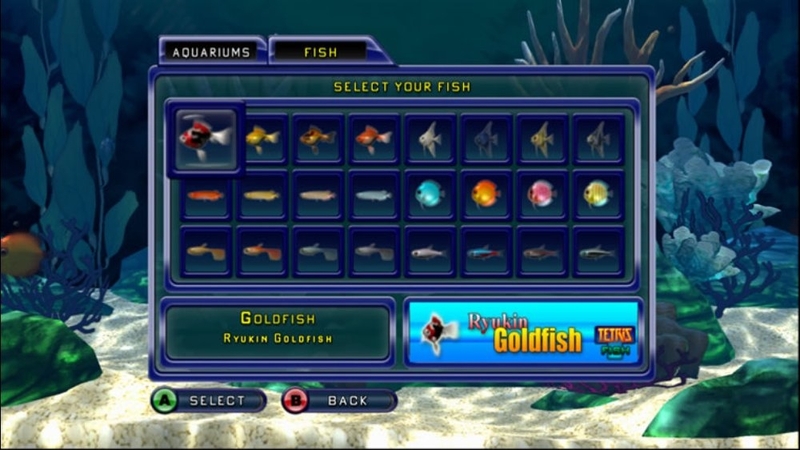 Developer: Tetris Online America, Inc.
Download the triggerfish bundle to add to your collection of salt water themed fishes. The triggerfish pack include the clown, reef and picasso fish. There are no refunds for this item. For more information, see www.xbox.com/live/accounts. Download the tang bundle to add to your collection of salt water themed fishes. The tang pack include the yellow, purple, and sailfin fish. There are no refunds for this item. For more information, see www.xbox.com/live/accounts. Looking for a change of underwater scenery? Download this fresh/salt water theme for Tetris Splash and customize your game with a snazzy Scuba background and décor! There are no refunds for this item. For more information, see www.xbox.com/live/accounts. 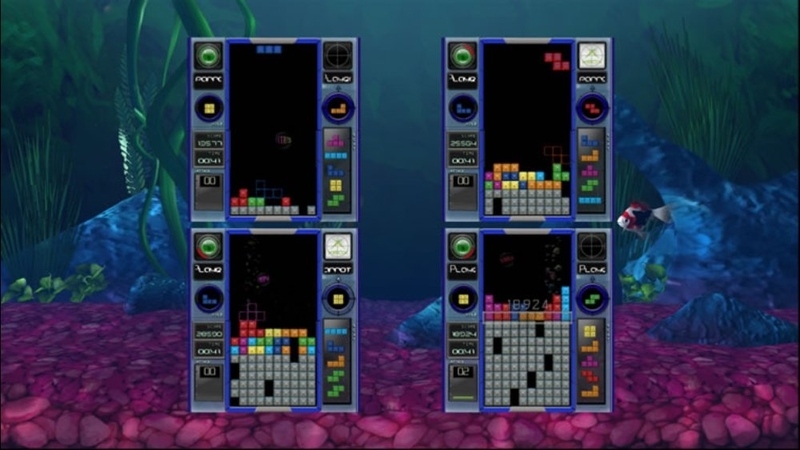 Want to add some of your favorite fish to Tetris Splash? This fresh water Discus pack includes blue diamond, red marlboro, red turquoise, and royal blue fish. There are no refunds for this item. For more information, see www.xbox.com/live/accounts. 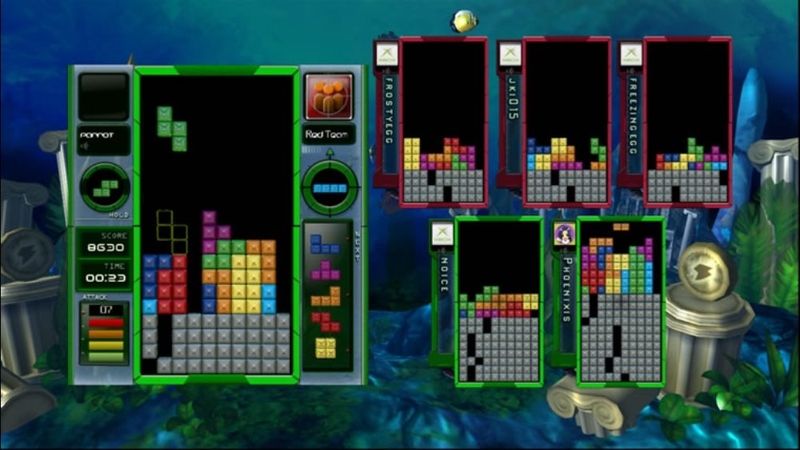 Want to add some of your favorite fish to Tetris Splash? This fresh water Angelfish pack includes pearl, black, zebra, and marble fish. There are no refunds for this item. For more information, see www.xbox.com/live/accounts. Single Player, Xbox LIVE Multiplayer 2-6, Local Multiplayer 2-4, HD (High Definition). Check out this free trial of the latest spin on a puzzle classic: Tetris Splash! Gorgeous, updated graphics meet single- and multiplayer gameplay for an addictive, intense puzzle experience. Give it a try! 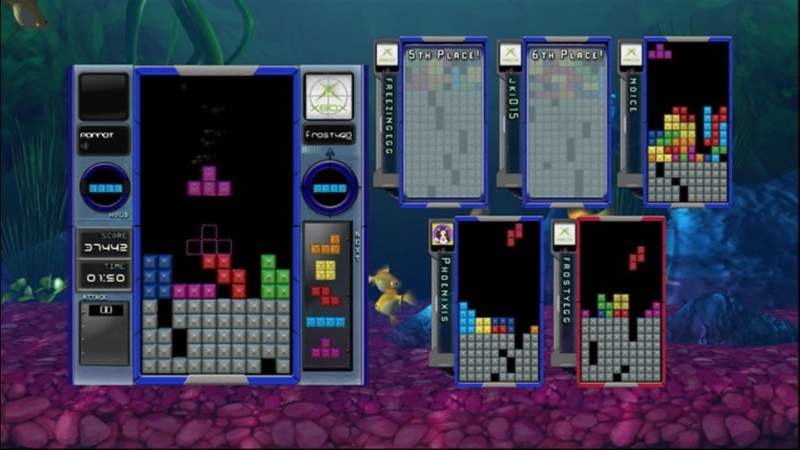 Want to add some of your favorite fish to Tetris Splash? This salt water Marine Angelfish pack includes pygmy, emperor, and flame fish. There are no refunds for this item. For more information, see www.xbox.com/live/accounts. 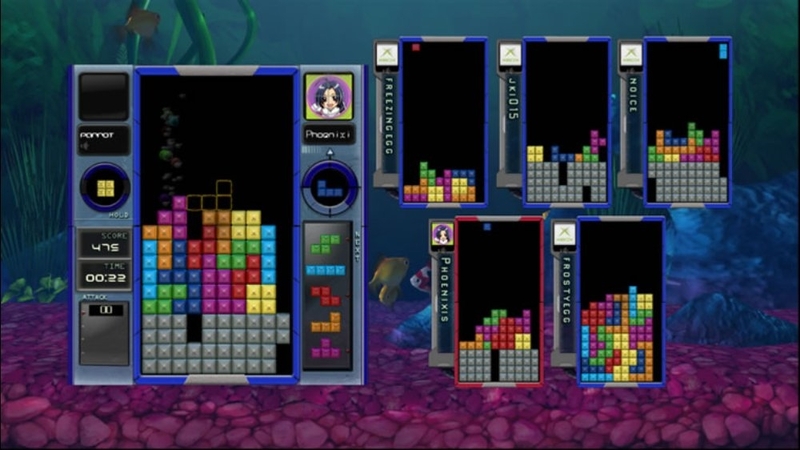 Want to add some of your favorite fish to Tetris Splash? This fresh water Guppy pack includes albino, full red, blue delta, and moscow fish. There are no refunds for this item. For more information, see www.xbox.com/live/accounts. Looking for a change of underwater scenery? Download this fresh/salt water theme for Tetris Splash and customize your game with a snazzy Coral background and décor! There are no refunds for this item. For more information, see www.xbox.com/live/accounts. 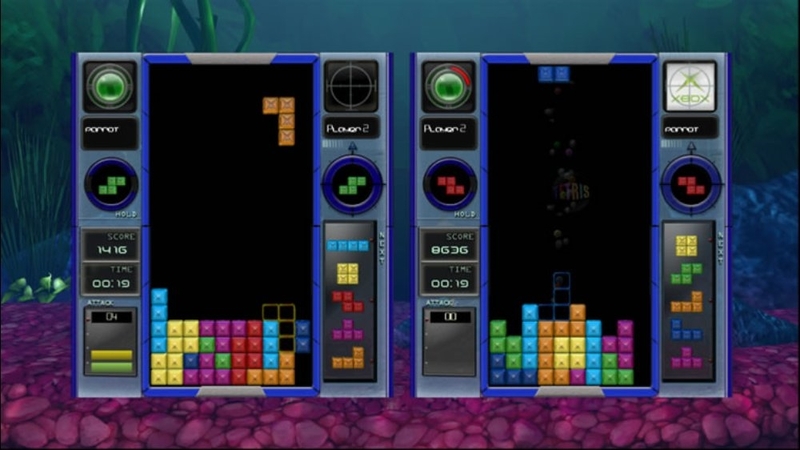 Want to add some of your favorite fish to Tetris Splash? This fresh water Tetra pack includes bloodfin, neon, glowlight, and black neon fish. There are no refunds for this item. For more information, see www.xbox.com/live/accounts. Looking for a change of underwater scenery? Download this fresh/salt water theme for Tetris Splash and customize your game with a snazzy Pirate background and décor! There are no refunds for this item. For more information, see www.xbox.com/live/accounts. Looking for a change of underwater scenery? Download this fresh/salt water theme for Tetris Splash and customize your game with a snazzy Graveyard background and décor! 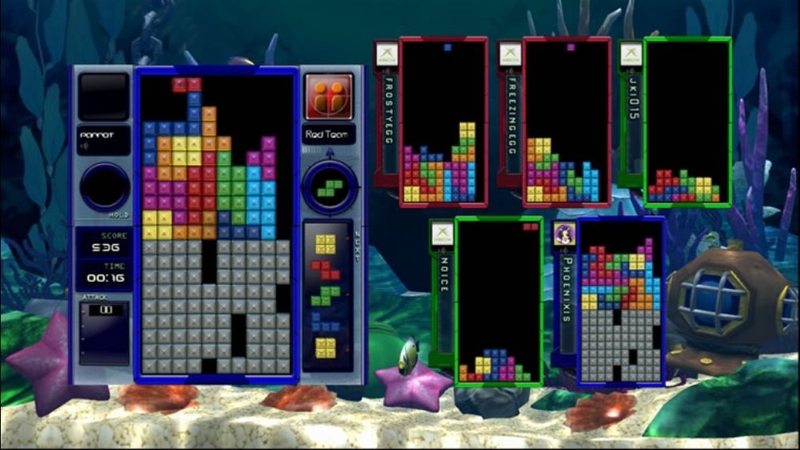 Want to add some of your favorite fish to Tetris Splash? This salt water Butterfly pack includes raccoon, oval, and vagabond fish. There are no refunds for this item. For more information, see www.xbox.com/live/accounts. Looking for a change of underwater scenery? Download this fresh/salt water theme for Tetris Splash and customize your game with a snazzy Atlantis background and décor! There are no refunds for this item. For more information, see www.xbox.com/live/accounts. 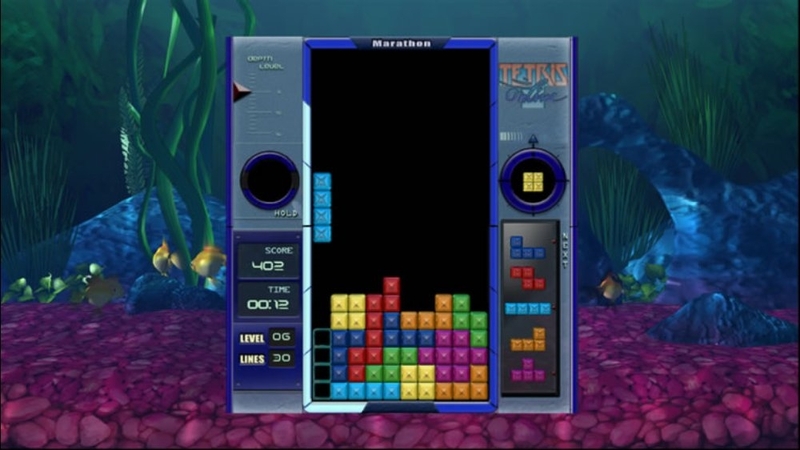 Want to add some of your favorite fish to Tetris Splash? This fresh water Arowana pack includes red, golden, redtail, and silver fish. There are no refunds for this item. For more information, see www.xbox.com/live/accounts.